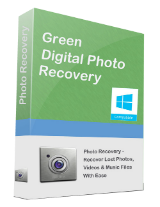 Green Digital Photo Recovery Pro 1.3.1 was available as a giveaway on October 11, 2018! 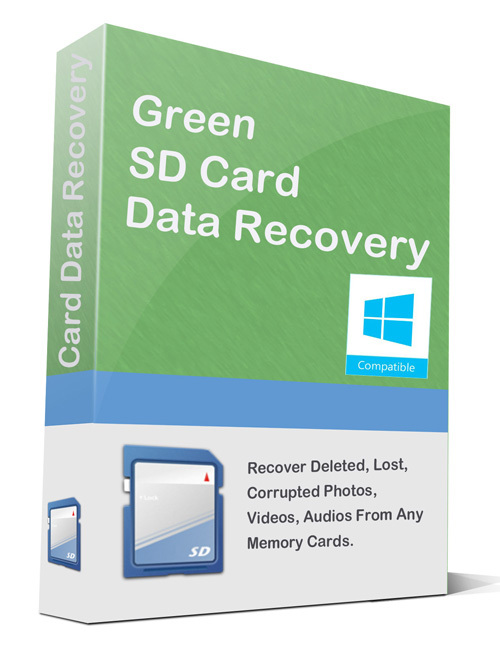 How would you improve Green Digital Photo Recovery Pro 1.3.1? Recover RAW files, CR2 ? This program is not ready for retail sale. Please add CR2 files to your scan. 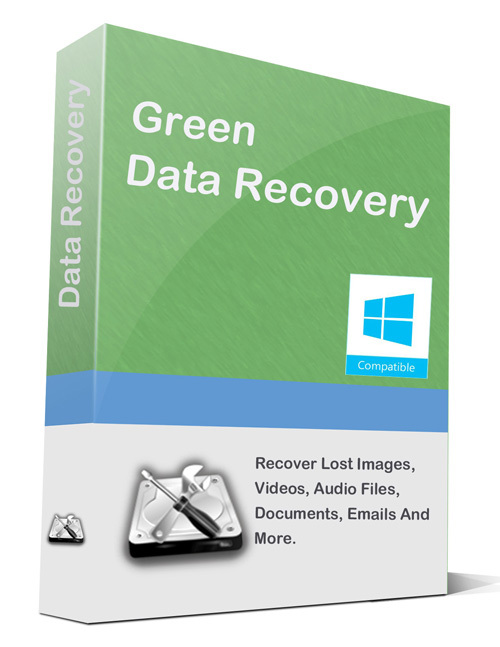 Green Digital Photo Recovery Pro 1.3.1 is not seen on the start menu at all. How to invoke it? I'm running it OK, BUT: While scanning (estimating 90 hours and going up) there's no option to pause or save where you are, just a Cancel button. Very, very sad. I'd like to stop after a few files and see if it actually recovers anything before waiting days. I'm running it OK, BUT: While scanning (estimating 90 hours and going up) there's no option to pause or save where you are, just a Cancel button. Very, very sad. I'd like to stop after a few files and see if it actually recovers anything before waiting days. Update: Installed OK on an old Windows 7 box, but refuses to install on my new Windows 10 laptop even with AVG disabled. On the old box, you can cancel and then save whatever files it has found so far. However it appears that it puts all the audio files in one folder, all the video files in another without recreating the folder structure (it uses (1) (2) ... etc to identify them). This means I will spend days recovering them into separate sub-directories myself - noy well thought out at all. This thing needs a lot more work before it can be sold at any price. Update: Installed OK on an old Windows 7 box, but refuses to install on my new Windows 10 laptop even with AVG disabled. Fail. On the old box, you can cancel and then save whatever files it has found so far. However it appears that it puts all the audio files in one folder, all the video files in another without recreating the folder structure (it uses (1) (2) ... etc to identify them). This means I will spend days recovering them into separate sub-directories myself - noy well thought out at all. This thing needs a lot more work before it can be sold at any price. Cletia, Are you sure Recuva is free? 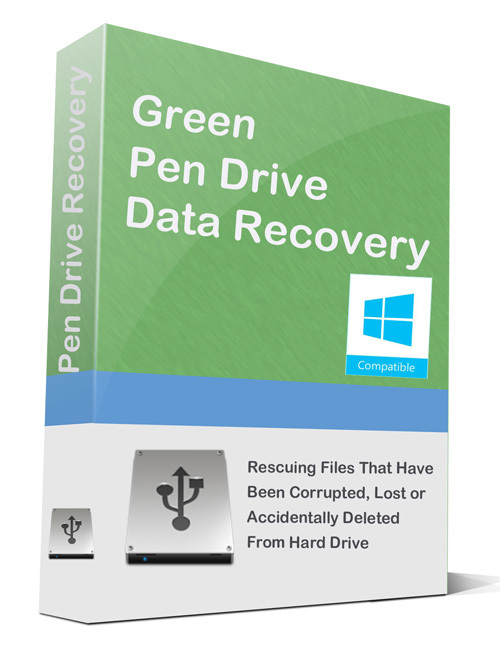 I tried it and after it found all my files there was no option to recover them (to another drive) without paying. I like to know this BEFORE I spend 4 days scanning a drive! A very good program. I encourage you to download and install. 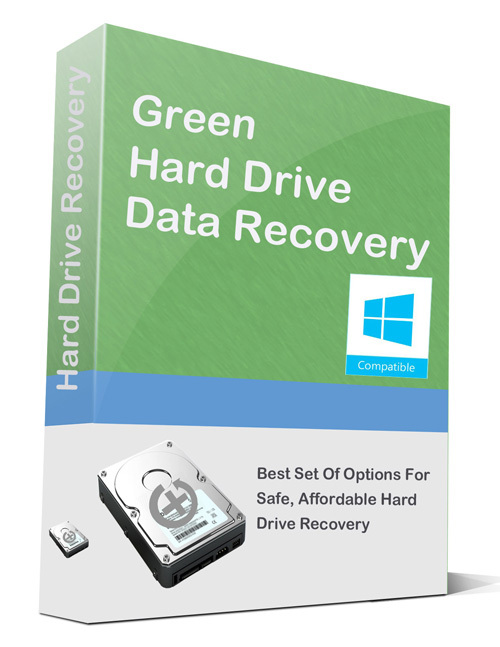 For a long time I have tried out various free digital media recovery software but most of it has had a basic problem of file size and media type limitations but this being a Pro Version I can see the almost limitless opportunities and experimentation probabilities giving the user a wide scope of creative application from once upon a time lost audio, visual and motion media. Thank you Giveawayoftheday; thank you Green Digital Photo Recovery. I cannot get this to run.
. [ Richard ], You clicked the wrong link, or the page was jumbled, refresh the GOTD page or try another browser, and click the green box: ______________________________________ Download Now Green Digital Photo Recovery Pro 1.3.1 _______________________________________ .